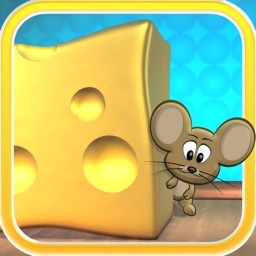 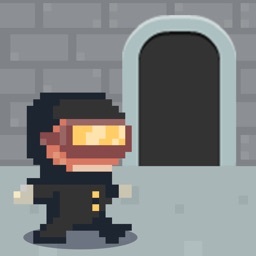 Help the cute mouse eat all the cheese in the maze before those evil cats get him! 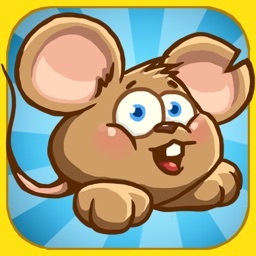 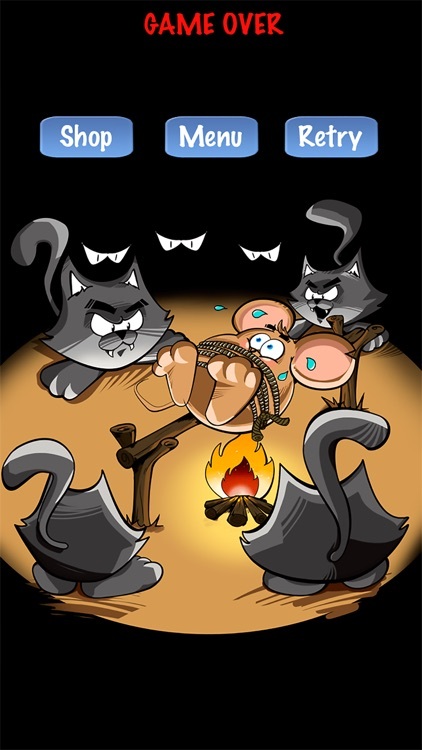 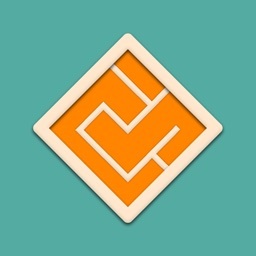 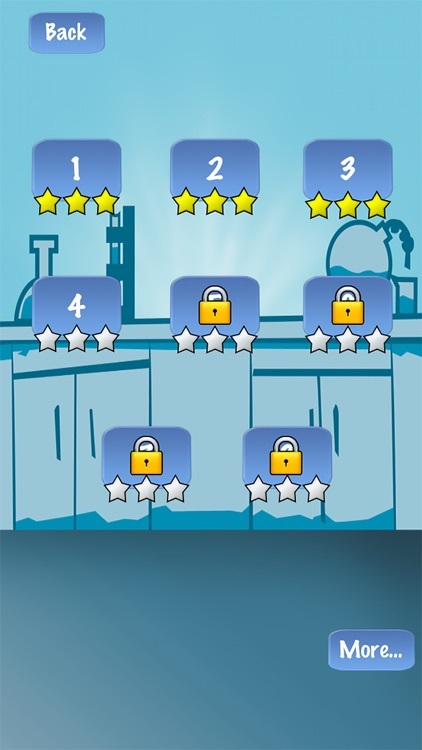 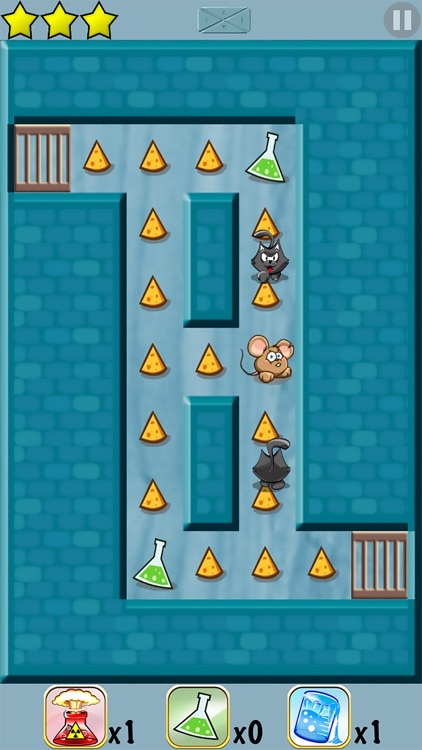 "Mouse Maze is a highly addictive puzzle game. 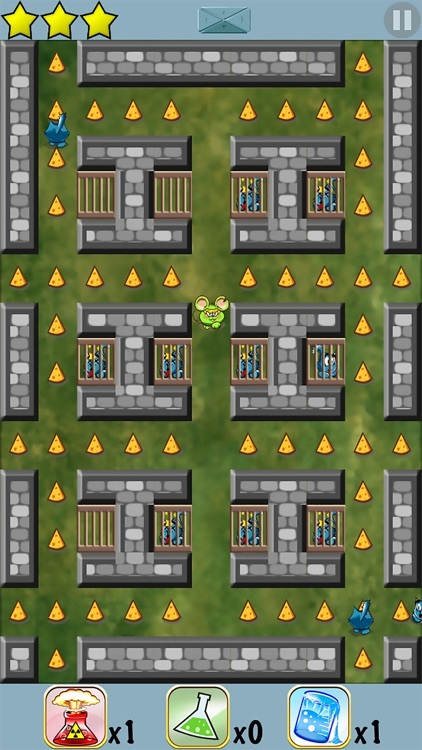 Recommended!" "I love puzzle games and Mouse Maze is the best of all!" 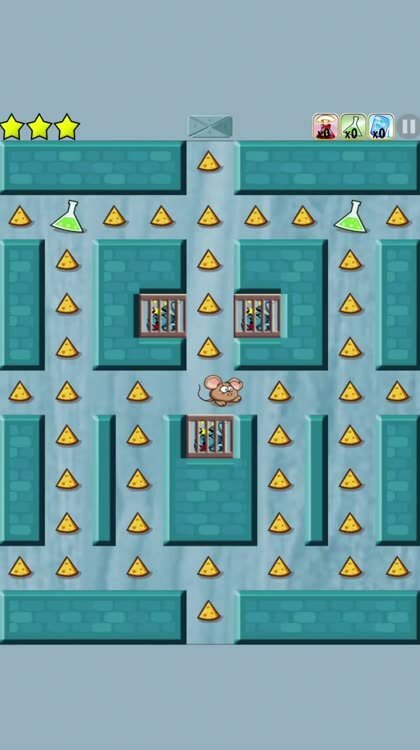 "Been playing Mouse Maze for months now. Addicting puzzles and cute pets. 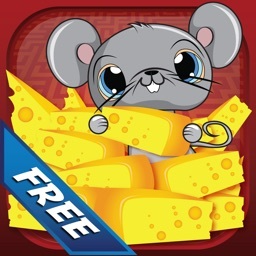 Get it now!"